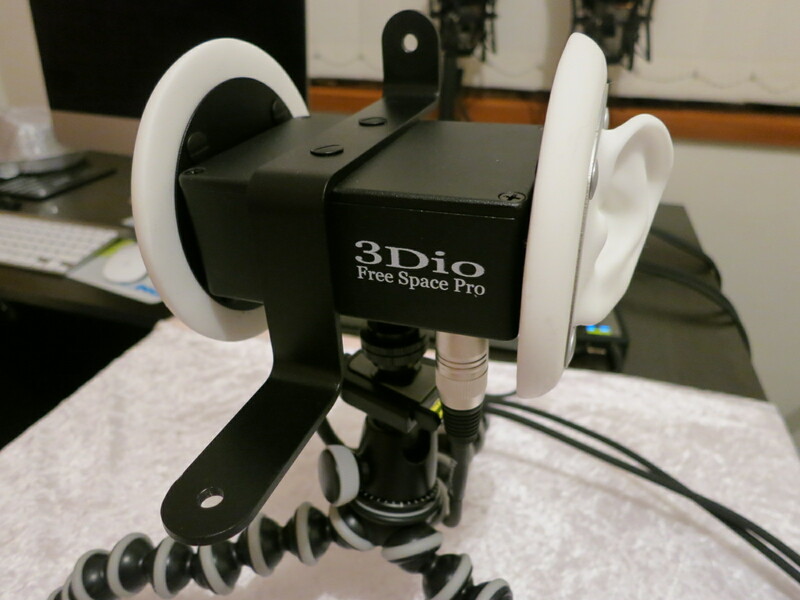 But seriously, I think we have found a good one in our latest purchase of the 3Dio Free Space Pro Binaural Microphone. We like the idea of having a binaural microphone to create our sounds and we are currently using a Soundman OKM II Binaural Microphone to achieve the binaural sound effect. However, because we are creating ASMR videos and are recording are very low sounds, there is a tendency to hear the self noise of the microphone. In other words, the hissing, humming and buzzing of the microphone during those quiet moments. Now the Soundman is very good. The self-noise isn’t too bad, but we wanted to get it even better, and from our very initial testing, I think the Free Space can do that. The self-noise of the Free Space is 14 dBa whilst the Soundman is 32 dBa. When it comes to self-noise, the lower the better. So the Free Space is a lot quieter at least in terms of the specs. We have only just received the microphone and just done a quick test but will be doing a full review with video in the near future. 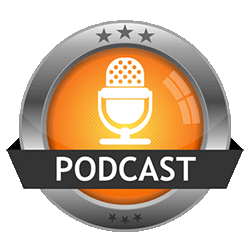 We are waiting on a Yeti microphone to arrive and we thought that it might be a good idea to do some comparison audios for you with the different microphones at a later stage. 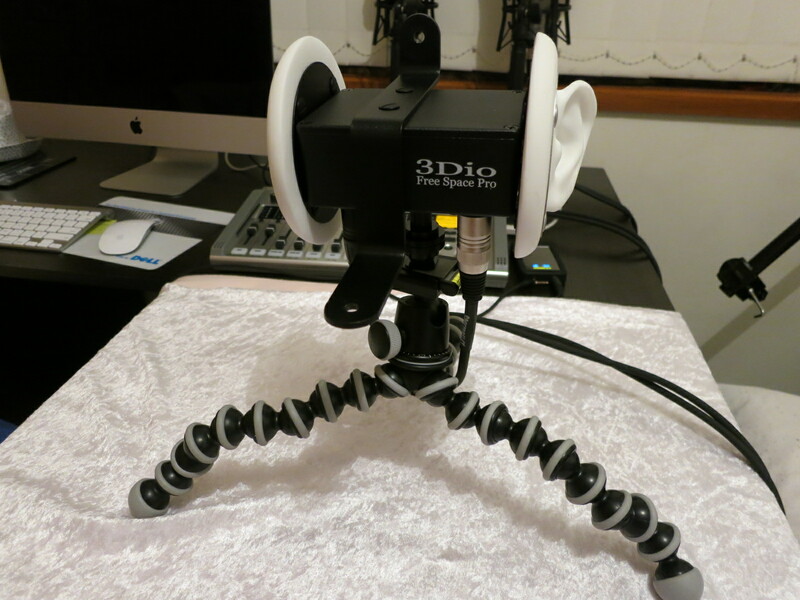 What I really like about the 3Dio Free Space, is that you can attach a camera to it as well as a recorder. It’s perfect for those ASMR artists who do role-play videos. In the picture you can see that we have our 3Dio Free Space Pro binaural microphone attached to a Joby Gorillapod flexible tripod. Would you be willing to sell your old mics? We use them for our business as well as for ASMR so not likely we will sell them.